Be a member of the NCSFA. 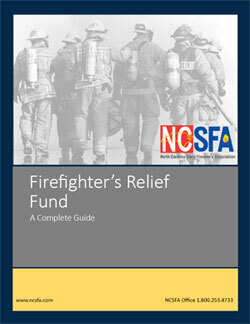 File a relief fund financial report online with the NCSFA by October 31st annually. Submit relief fund bank statements/financial statements to the NCSFA by October 31st annually. 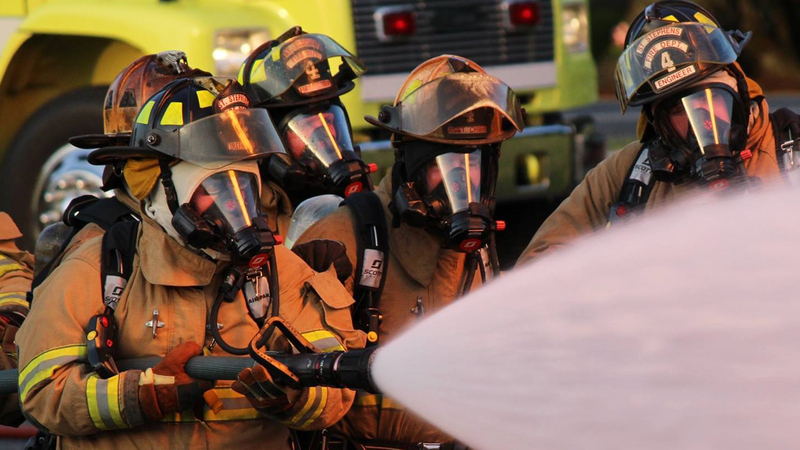 File a Board of Trustees Report (Formally known as a Report of Fire Conditions) with the NCSFA by October 31st annually. The uses are defined in Chapter 58 Section 84-85 of the North Carolina General Statutes.